To understand what a merchant cash advance is and how it works, it is beneficial to get insight about the borrower. As an example, assume a woman by the name of Rhonda recently started a tiny house building company. With the help of 15 employees, her business exploded to the extent she was able to open a second business in a similar industry. Of course, Rhonda needed financing to keep the first business going and to set up the new business. After being denied six business loans, Rhonda realized that because her business was new, most banks would not offer her enough financing to start her new venture. However, she had heard about an alternative to traditional lending known as a merchant cash advance, or MCA. Encouraged, she took off in the direction of getting funding via an MCA. And she is not alone; millions of start-ups and established businesses take advantage of the benefits of this type of financing. But before they do, they must understand the ins and outs of merchant cash advances. 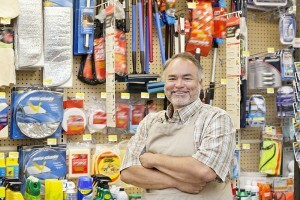 A merchant cash advance is funding provided by companies to businesses. 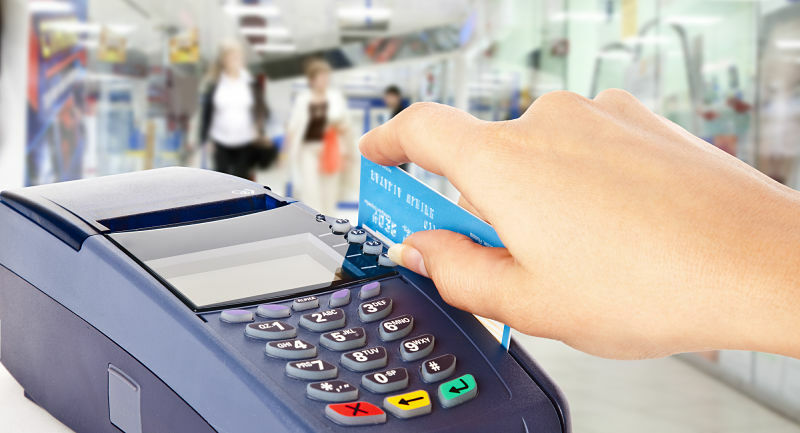 However, unlike a regular business loan, merchant cash advances are secured by an agreed-upon percentage of the future credit card income of the business. Any credit or debit card purchases that come in are routed to the lender on a daily basis until the debt is paid in full. Therefore, merchant cash advances are not actually loans; business owners sell a portion of their future credit and debit card sales. The business owner agrees to sell $30,000 of future sales from credit cards. The merchant cash advance company immediately gives the business a lump sum of $25,000. The finance company collects a percentage (usually 15-35%) from every credit or debit card sale until the entire $30,000 is repaid. It has been reported that this form of financing was started in the late 1990’s by an entrepreneur who needed money for working capital to fund a seasonal campaign. Like the small business owner at the beginning of this article, she too faced the dilemma of building a successful business. She formulated a plan in which she could get financing in advance in exchange for future sales. The industry of merchant cash advances has catapulted in recent years. At one time it was an avenue for new businesses to get financing. Today it has blossomed to make room for any size and type of business. By some estimates, this is due to the shrinkage in small business bank loans. The majority of MCA companies give more weight to the company’s performance than the business owner’s credit score, which gives people with bad credit a better chance for approval. Since payments are based upon receivables on any given day, payment to the creditor is lower during slow season without penalty or added interest. 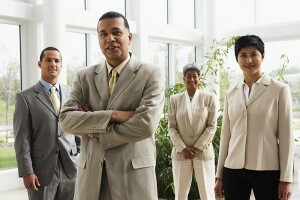 Businesses get capital faster because the process is quicker than that of a typical business loan. Future receivables become an asset to the business. The technology used to split credit card sales has opened the door to information about merchants and their businesses which is used for market analysis geared toward the individual company. There are no late fees since payments are taken automatically by the credit card processor. Recent reports state that merchant cash advances generate between $5 to $10 billion worth of loans every year. Even so, some legal issues have plagued this industry. One legal matter that has surfaced regarding merchant cash advances involves the accusation of usury. Usury is defined as making immoral or unethical loans that gives an unfair monetary advantage to the lender. Loan shark is a common title given to a lender who practices this tactic, which includes excessive interest rates. However, since merchant cash advances are not loans, the companies argue they are not bound by usury laws that limit the rate of interest that can be charged. This argument held up in a court of law. Because their disbursement is considered a lump sum payment in exchange for future business sales rather than a loan, MCA’s operate in a market that is largely unregulated. As such, they can charge interest rates that are much higher than banks. 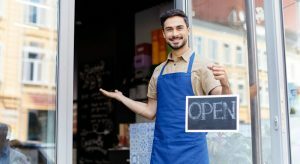 And as its growth shows, millions of business owners believe that the advantages of merchant cash advances are well worth the interest costs. Then there are people who regret their decision to take out a merchant cash advance. When it comes to secured loans, nonpayment always poses a risk of losing property or other collection actions. The interest rate with MCA “not-loan” borrowing can be so high that the company has no choice but to go bankrupt. Some borrowers report that the financial company shares their information with other merchant advance lenders, which causes an avalanche of telemarketing calls and mailings. A good payment history with an MCA does not improve credit since they don’t report to credit bureaus. New merchants have run into problems because hidden fees and full disclosure of the annual percentage rate was not provided or regulated. There is no set repayment period, which means payments can go on for ages if sales decline. Most terms allow the MCA company to dictate how the business is run, including a clause that prevents business owners from discouraging the use of credit and debit cards. The business of borrowing and lending money in any way is filled with advantages and disadvantages for all parties. MCA’s are no different; yet there are pitfalls that can be avoided which can create a winning transaction. Seek help from a debt consolidation company if payments become hard to keep current. They can possibly restructure a payment plan rather than forcing the business owner to declare bankruptcy. Before agreeing to an MCA, the business owner should make sure that their return on investment is worth more than the price of the loan. If the loan and its costs will not turn a profit for the company, it is best not to commit. Do not sign an agreement until every detail is clearly understood and the borrower is agreeable to every point. Although a business owner may believe that their company will not grow without a merchant cash advance, they should never enter into an unfair or overly expensive agreement without pursuing other options. Merchant cash advances are just what some companies need, but there are other sources of funding available that may have better terms and costs less. The final decision should be based on what is best for the business and not made out of desperation.